CLOSEOUTS. 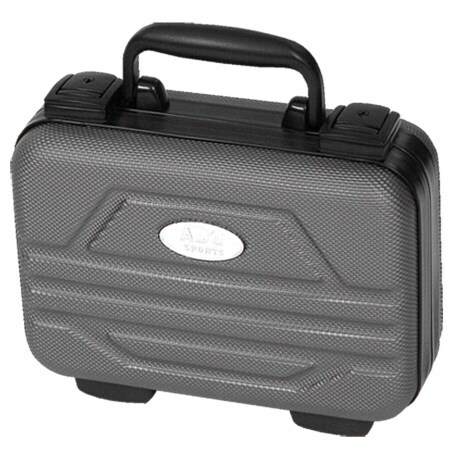 The Boyt Harness single pistol case features rugged polycarbonate construction, a foam interior and O rings for a weather resistant seal. Available Colors: SEE PHOTO. Your browser isn't supported for displaying eBay items. Go to eBay to search for Boyt Harness Single Pistol Case.